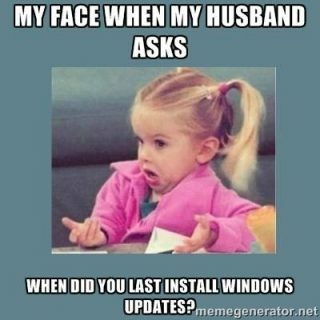 When did you last install Windows Updates? Windows updates always seem to install at the worst moments to interrupt our day, but why are they so important? Simply put, Windows Updates prevent problems. Not only do the updates address general bugs and issues of the Windows operating system to hopefully give you a smoother and more pleasant Windows user experience, but more importantly, they plug critical security holes to protect your system from malicious software known as malware. Malware exploits the vulnerabilities in your operating system to access and potentially damage your system. Every year, malware causes damage of millions of dollars worldwide, which could be easily prevented by maintaining updates. Rebooting your computer once a week to allow updates to install doesn’t seem so bad when you compare it to the amount of time or money you might spend cleaning up your computer from a virus!